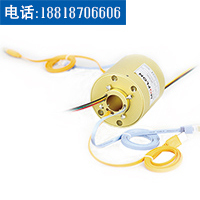 MUSB1221 USB series slip ring, solid flange design, OD 22mm,support 1 channel USB1.0/2.0, can transmit power and signal. it can tansmit signal stably, without code loss, has low insertion loss. USB USB1.0,USB2.0 Working Life 10Million Revs. 1）Please contact sales if you need drawing. 2）10A，20A，5A can be combined according to your requirements,please contact sales. 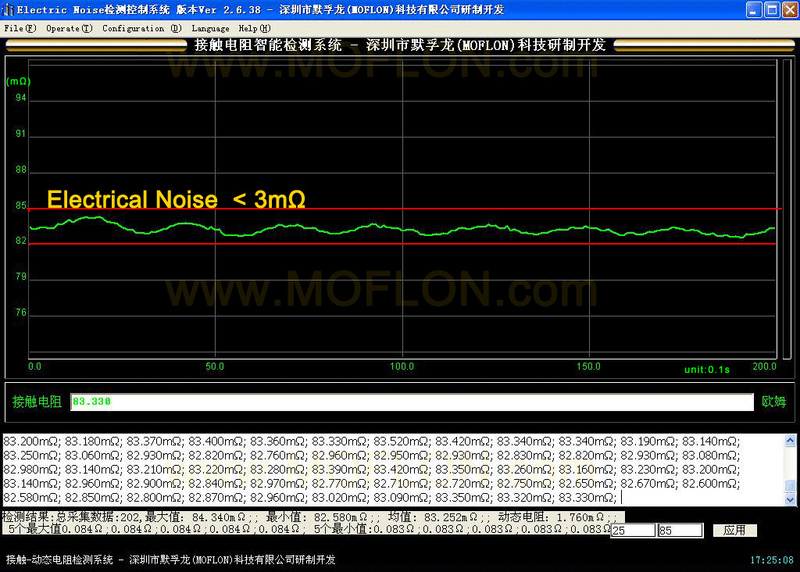 if order MUSB1221 with 6wires*signal,the model should be MUSB1221-S06. if you have other optional requirements,such as lead wire length,connectors,military grade, Please describe in your email. 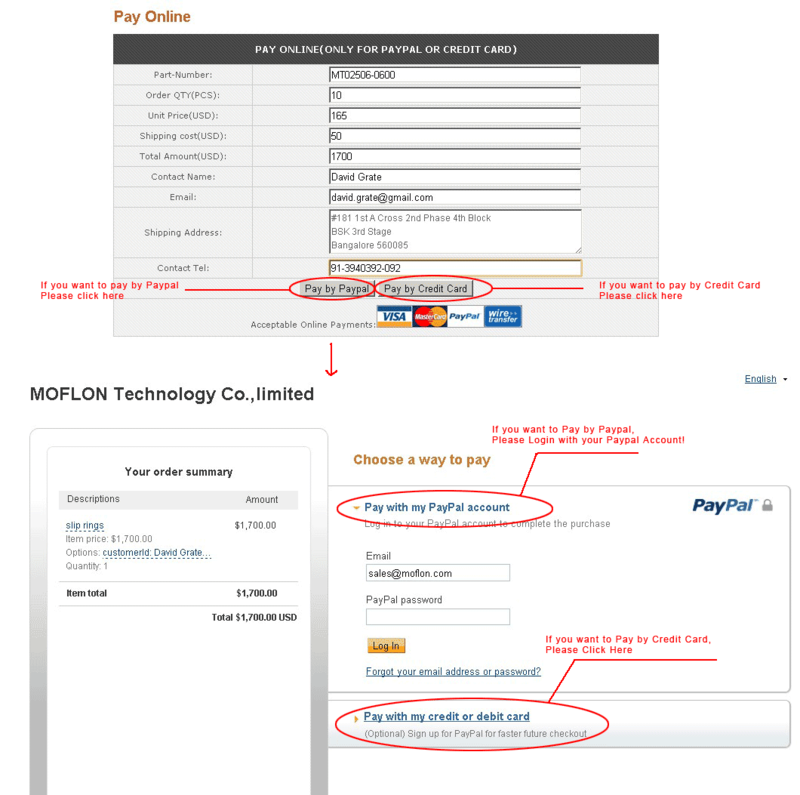 After Finishing above, pls send email to us: technical@moflon.com for further technical support.